The Buffalo Triathlon is back in 2019! 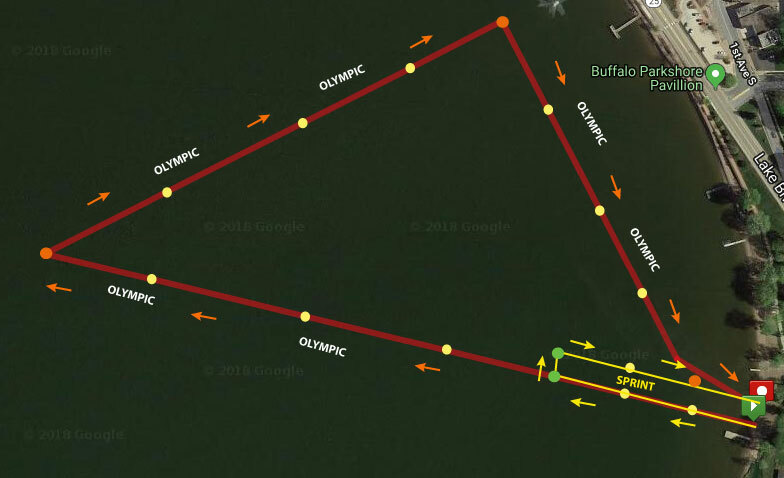 Since 2004, the Buffalo Triathlon has been one of the nations favorite triathlons. Starting in the sand and ending on the stage at Sturges Park, the Buffalo Triathlon will always send you home happy and motivated for the remainder of your triathlon season! With a rich history that runs deep into the community, the race continues to give back to the community of Buffalo and surrounding communities through its paid volunteer program, and invites people from all over the region to see all that beautiful Buffalo Minnesota has to offer. Come join us at the Buffalo Triathlon and get info and discounts to dozens of Minnesota’s best triathlons and duathlons! We are inviting every triathlon and duathlon in the state to come put up tent and hand out info, door prizes, discounts, and free stuff. Not only will you get an awesome raceday experience, but you will have the chance to learn about all of the races you have available to you throughout the summer from the people who put them on! The expo will take place on Sunday during the race, but races and vendors will also be able to come to the Tuesday night clinic and open water swim at the park. 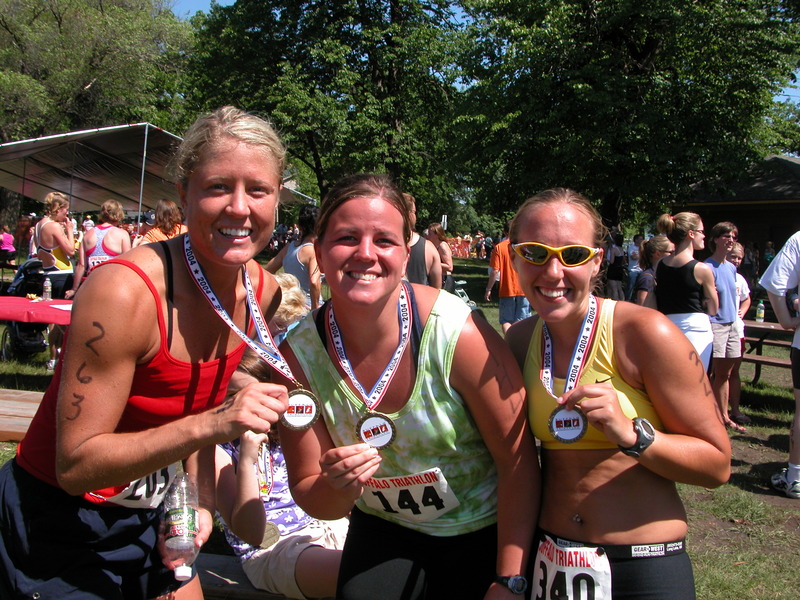 So come ready to scout out your next race at the first annual Minnesota Triathlon Expo and Showcase! 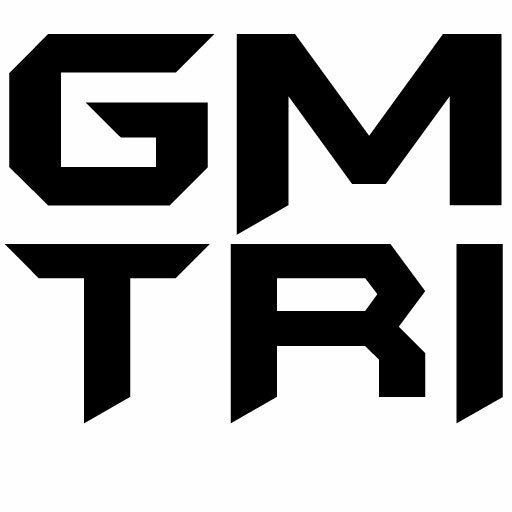 If you are a race organizer or a vendor and would like more information on this FREE opportunity to promote your event or product at one of Minnesota’s biggest triathlons at the very beginning of the season, email RD@centralmnevents.org to register. The Buffalo Triathlon has been known for years for the great awards and door prizes that are given out. Every finisher gets a custom finisher medal when they cross the finish line, and everyone is eligible for the following divisional awards and prizes. If you want to learn more about triathlons, join us at Buffalo Lake on the Tuesday night before the race for a group swim and triathlon clinic! We will be speaking about the basics of triathlon and will share valuable insight about having a successful and enjoyable race. If you are an advanced triathlete, bring your questions and experience as there will be plenty of answers and for you, as well as opportunity to share your knowledge with others. There will be free giveaways to take home, and this is also a great way to check out the transition area and race course. Bring your suit and goggles and meet us down by the beach at Sturges Park on Tuesday. Please Note: There will be NO early packet pick up on Saturday night prior to the race. Everyone will need to pick up their race packets on race morning. 3.1 Mile and a 6.2 Mile Out and Back Runs.